Here we go: part 111 of the Friday Tunes featuring a selection of Top Songs by Michel Montecrossa and Mirakali taken from various albums. “There are millions and billions of children, mothers and fathers living on planet earth. They don’t need wars to prove something and they don’t need politos who don’t know how to live properly and are badly in need of a conscience. ‘A Song’ is a passionately non-propagandistic appeal to the conscience of the leaders of Iran, Russia, Israel and America not to lose sight of the people and not to send millions and billions of children, mothers and fathers to death. 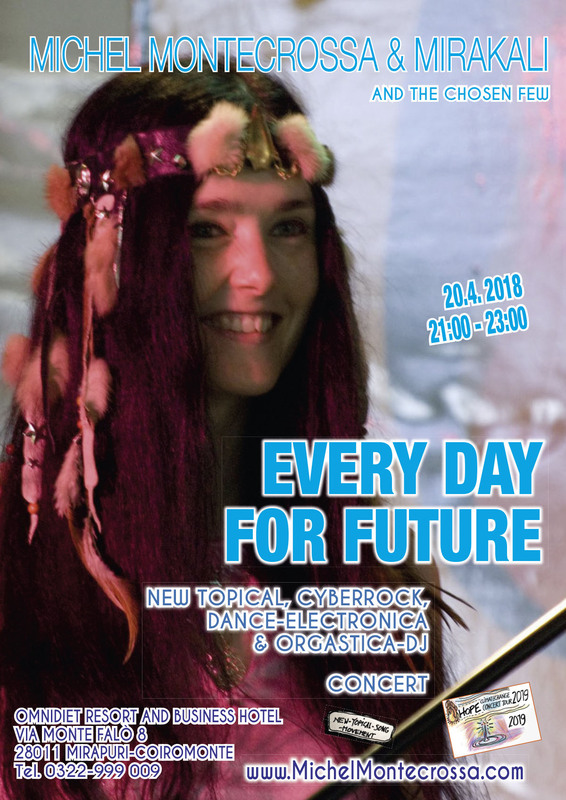 Here we go: part 76 of Friday Tunes featuring a selection of Top Songs by Michel Montecrossa and Mirakali taken from various albums. 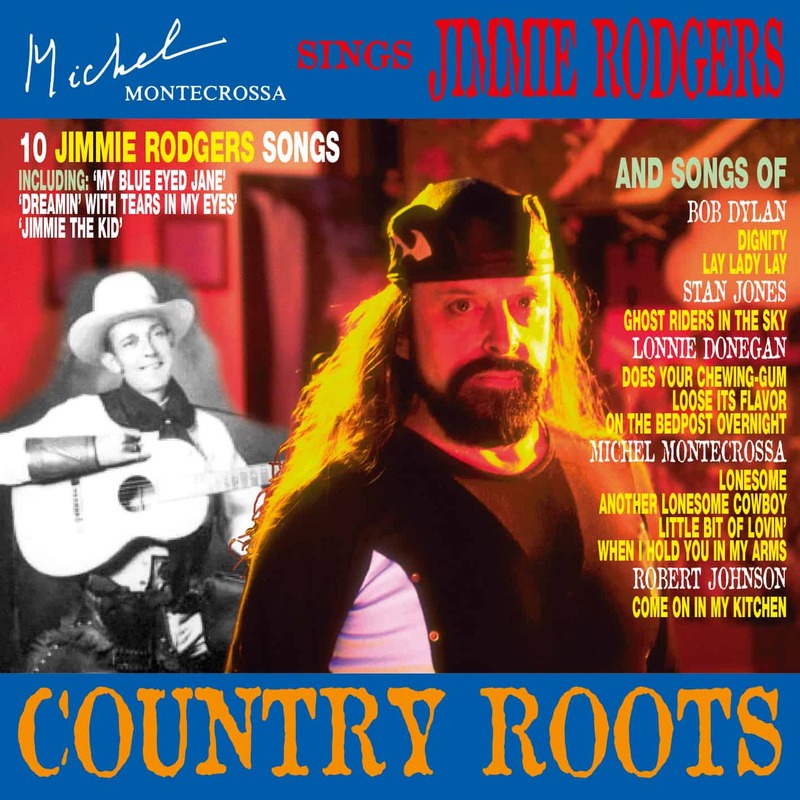 ‘Ghost Riders in the Sky’ the cowboy-myth by Stan Jones, the hilarious Lonnie Donegan skiffle song ‘Does Your Chewing-Gum Loose Its Flavor on the Bedpost over Night’ and the profound Robert Johnson blues ‘Come On In My Kitchen’ are included by Michel Montecrossa “as three examples of artists and songs of different times and backgrounds who share that stream of expressiveness which you can’t kill by defining it, because it will overflow every circle you draw around it. 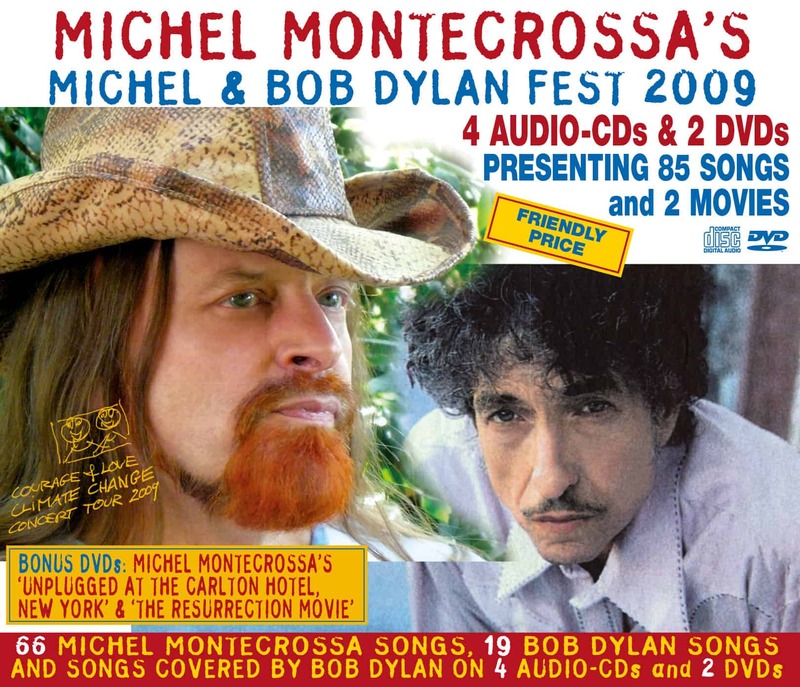 It’s the same energy that Jimmie Rodgers knew.” The bitter-sweet ‘Lonesome’, the 12string blues ‘Another Lonesome Cowboy’, the heartfelt ‘Little Bit of Lovin” and the intense ‘When I Hold You in My Arms’ are Michel Montecrossa’s own contributions. Due to tuberculosis his life was short, beginning in poverty but it was crowned for a few quickly fading years by an immensely creative career. Born on 8th September 1897 in Pine Springs, Mississippi as the son of a railway foreman he made his way through as brakeman with little to loose and all to win. In 1924 he turned to songwriting and performing. In 1927 his music rose to popularity and from then on he bravely fought the battle against death with one song after the other, right to the end. His body died on 26th May 1933 in a New York hotel while working on his last recording. But his soul is ever present in his music with the freshness of self-renewing life, the simple mystery.